Live in the Sky! 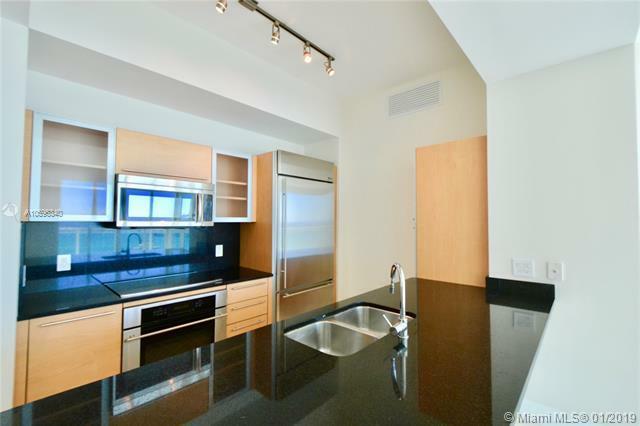 Amazing 2BD/2.5BA 2 parking spaces, unit with marble floors thru-out, European eat-in kitchen with granite counters & GE Monogram stainless steel appliances, California closets, full-size washer/dryer. 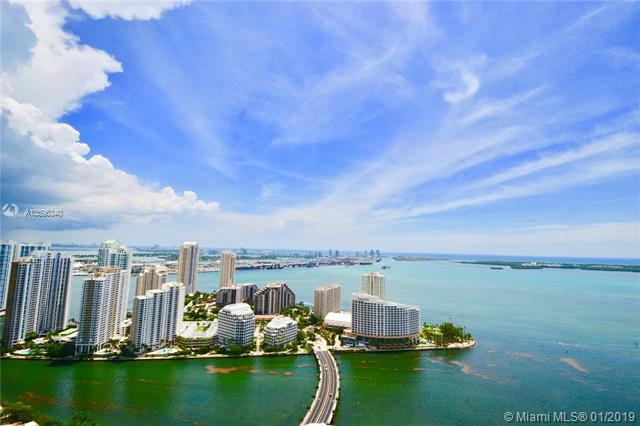 10 FT ceilings, high bay windows panoramic views of Biscayne Bay, South Beach & Key Biscayne. 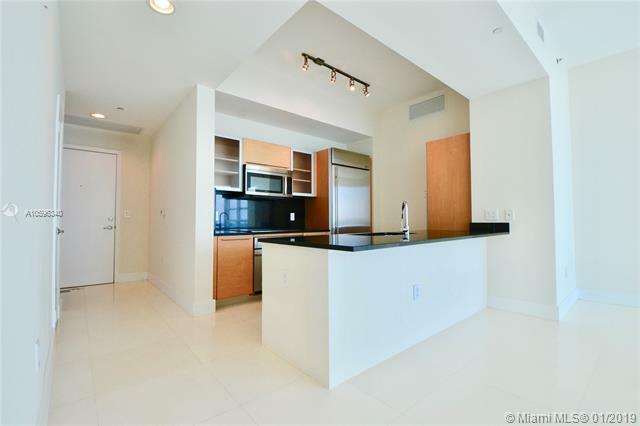 Walking distance to Brickell Center & Mary Brickell Village. Bldg. 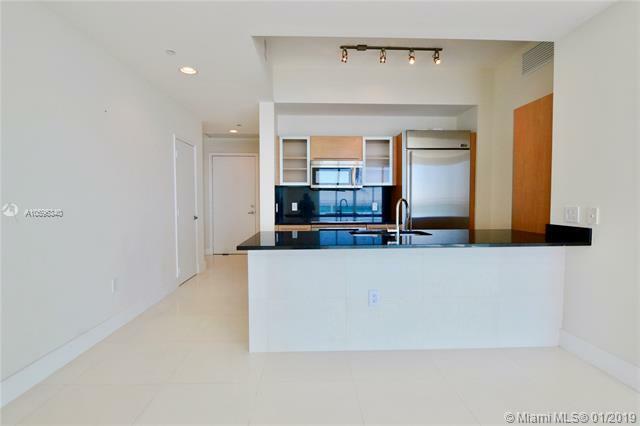 offers, 2 oversize pools, Jacuzzi, Gym, wine storage room, full-service business center, 24hr security, and valet parking.